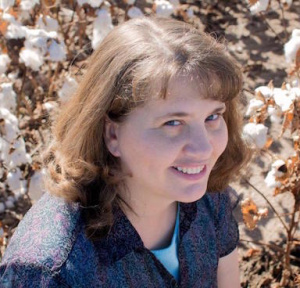 Laura L. Walker was born in Safford, Arizona, and raised in the Gila Valley. Amidst rearing a family of six children with her husband, she has penned romance novels, Pierced by Love, The Matchup, Caitlyn’s Christmas Wish, Pacific Coast Wedding (novella), and The Christmas Switch. Walker is a member of The Church of Jesus Christ of Latter-day Saints. This page was last edited on 5 December 2017, at 15:20.